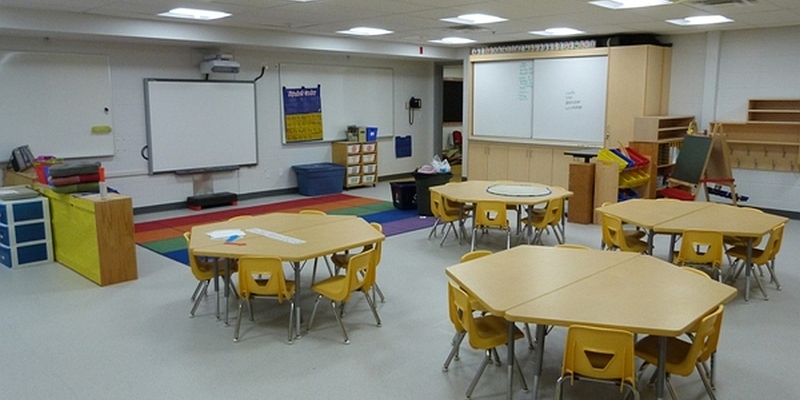 This project involved the modernization of an elementary school built in 1965. 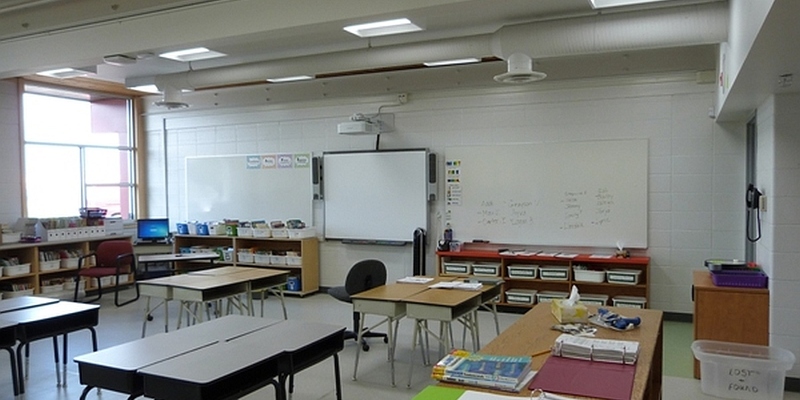 The school underwent complete architectural, structural, mechanical, and electrical upgrades. 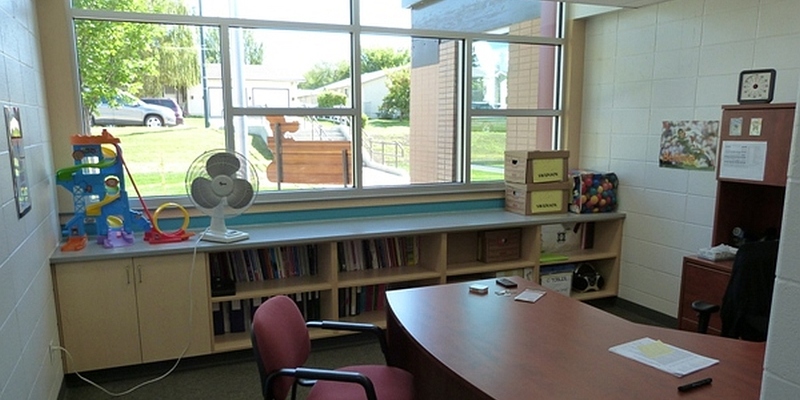 There was a major reconfiguration of existing spaces, including enclosing the existing courtyard area, creating a new courtyard, the addition of a mezzanine to create a two-storey library and reading space, and an increase of two classroom spaces. The front façade and entrance were also revitalized, as were all interior finishes, millwork, windows and doors, washrooms, etc. 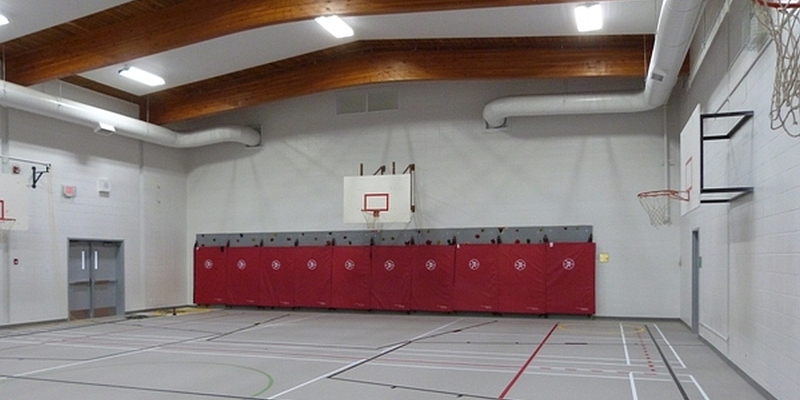 The site was upgraded to address site drainage issues and further enhance the school’s exterior. The modernization provides barrier-free accessibility upgrades and complete systems upgrades of fire alarm, security, data, phone, and paging systems. 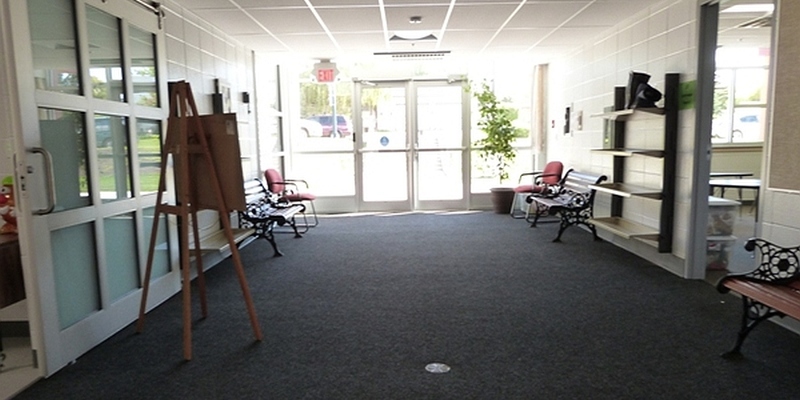 The school’s security was further enhanced by reconfiguring the administration offices and improving visitor visibility. 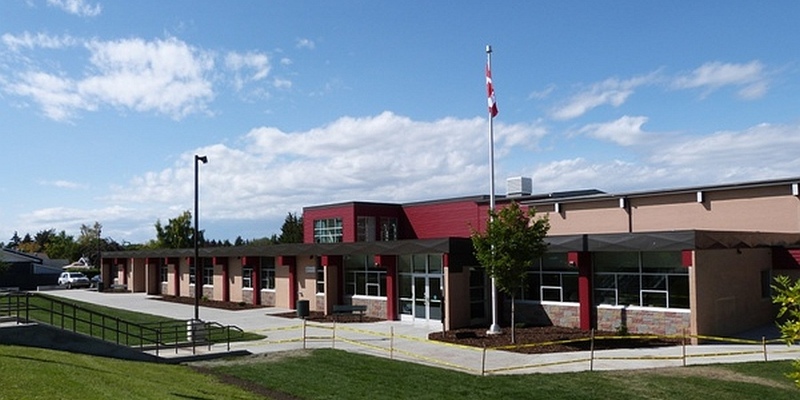 Berry Architecture worked closely with a design committee made up of RDPSD representatives, trustees, administration, and teaching/support staff. We developed an excellent working relationship with the contractor and consultants. There was also student involvement in the design process, particularly in the ongoing design of the new outdoor courtyard. In addition, we held consultations with parents and community groups. 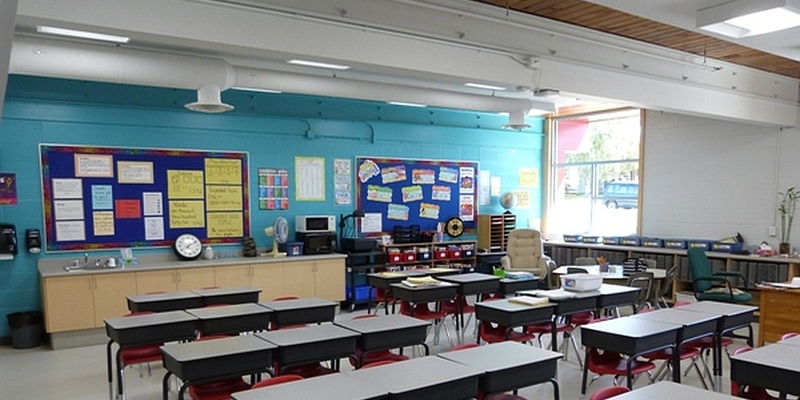 The school was completed in 2015.